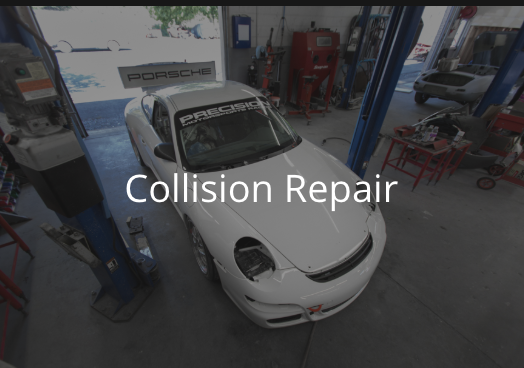 Post Repair Inspections — Convenience Collision inc.
Have you been in an accident that’s required a significant repair to your vehicle? Then it’s absolutely essential that you get a “post-repair inspection.” If you’d like to speak with us, give us a call at (610) 599-5056 or click here to contact us online! What is a Post-Repair Inspection? A post-repair inspection is an evaluation performed by a qualified third-party, in which they examine the quality of the repairs that have been performed after a car accident. The inspector will check that manufacturer guidelines were followed to ensure that the vehicle will perform as it was intended, and that it has been restored to pre-accident safety standards. 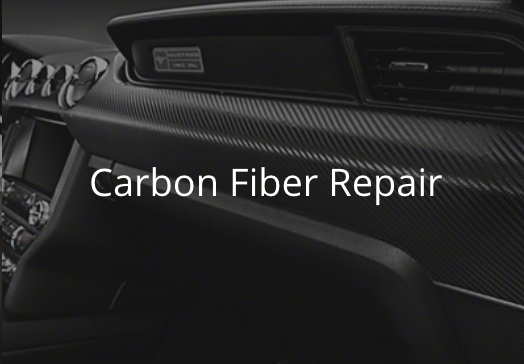 As a collision repair facility with certifications, recognition, and factory training from over 18 manufacturers such as Honda, Infiniti, Chevrolet, and Nissan (click here to learn more about our Factory Certifications and Recognition), we have the expertise to ensure that your vehicle was repaired the right way. Most people get post-repair inspections to get an appraisal of the Diminished Value that they’re owed, and that’s a great reason to do it. An inspection after repairs have been completed should be done to assess if financial compensation is owed for any loss in resale value as a result of the accident. But even if Diminished Value isn’t a factor, you should get a post-repair inspection to make sure you’ve gotten a quality repair, and that your vehicle is safe to drive. In our industry, with the pressures applied by insurance companies and their referral networks, many shops feel they have to turn out a high volume of quick, cheap repairs to make a profit. In the post-repair inspections we’ve performed, we find that a lot of corners get cut, and a lot of unsafe vehicles are put back on the road. Driving your family and friends in an unsafe car is not a situation you want to find yourself in, especially if you are involved in another accident. Convenience Collision Inc. © 2001. All Rights Reserved. 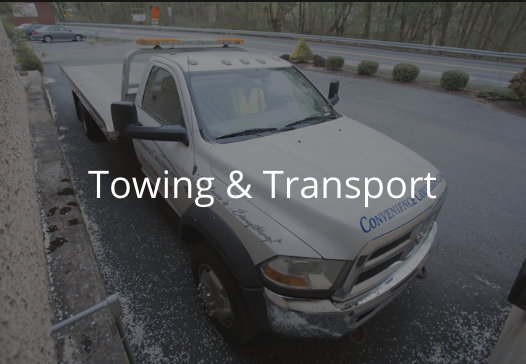 Images provided by Convenience Collision, Inc. are for personal, non-commercial use. Republication, retransmission or reproduction of images provided by Convenience Collision, Inc. is strictly prohibited.